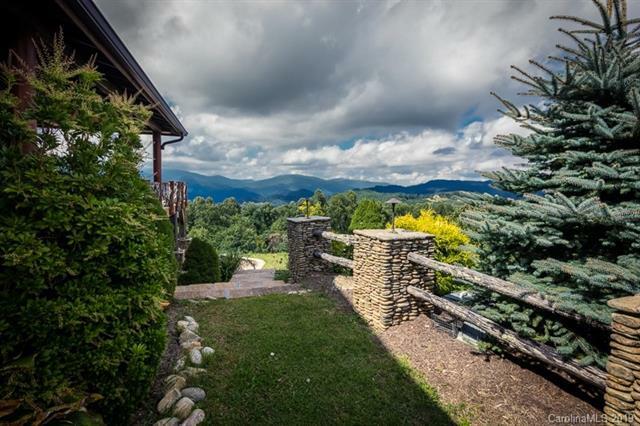 Hands down one of the best High Country views (360) in a three county area w/this secluded, private, updated log home that sits on a mostly open, 10 acre tract with a natural spring. 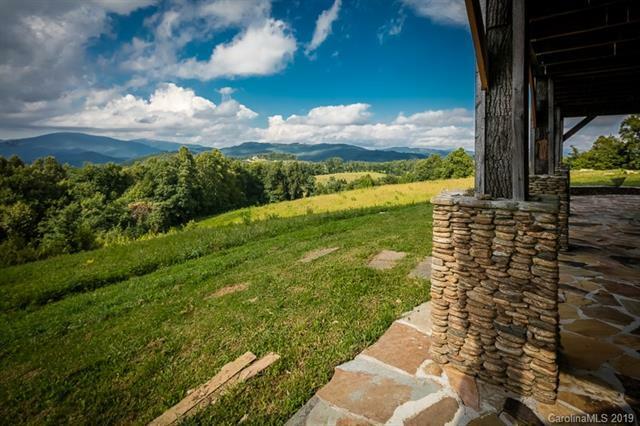 One of a kind long range Majestic views of Roan, Beech, Sugar & Grandfather Mountains!! New kitchen, new granite & tile, new baths! New heat & air and the list of new goes on & on. Extras include wired security system, BOSE Surround Sound, gas grill, Generac. Enjoy spectacular sunsets from the hot tub or by the gorgeous cascading water fall w/beautiful landscape lighting. Porch & deck offer more than 2000 sq. 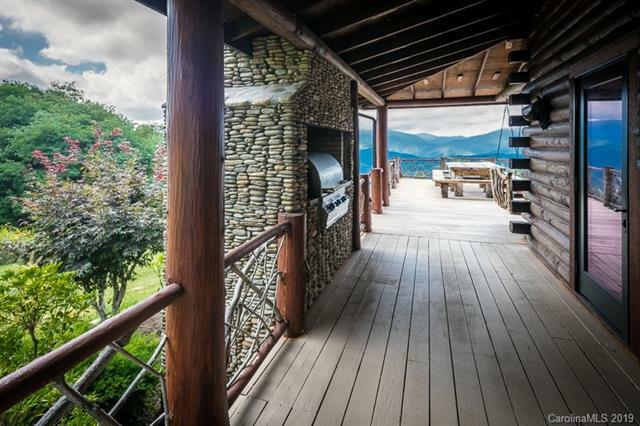 ft; Covered flagstone patio offers 1475 square feet of shade w/views. Watch the turkeys & deer from the beautiful new sitting room off the large master BR. Your dogs will love it here! 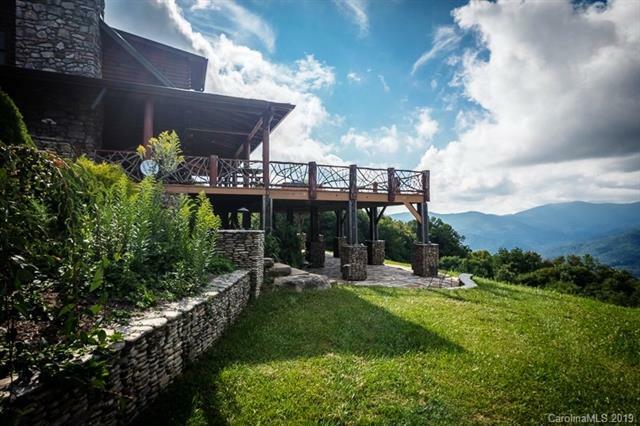 Please call homeowner (336-287-2517) for showings & inquiries, not the listing agent. Present contracts directly to owner & send copy to listing agent. Buyer to verify all listing information including sq footage. Offered by Axhoj Realty. Copyright 2019 Carolina Multiple Listing Services. All rights reserved.